See The Little Mermaid come to life with spectacular costumes, inspiring music and a story that has captured our hearts from Disney to Broadway, Europe to America! See hundreds of dancers take the stage to tell the story of the mermaid princess who gives up everything for a chance to become human and marry a prince. 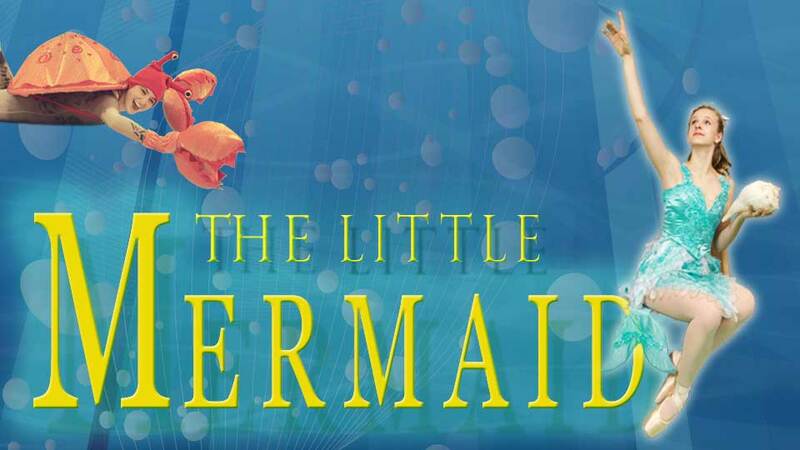 You’ll love this fun and exciting production, where Ariel and all her fun sea-creature friends show up and cause havoc wherever they go, while they save the prince from the evil sea queen. Bring your family and friends!